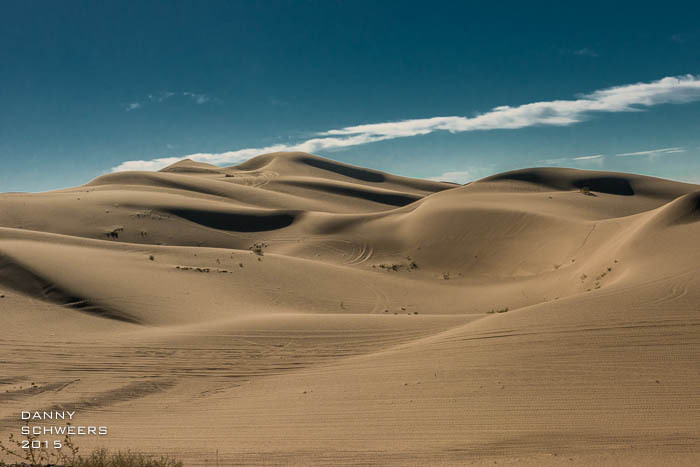 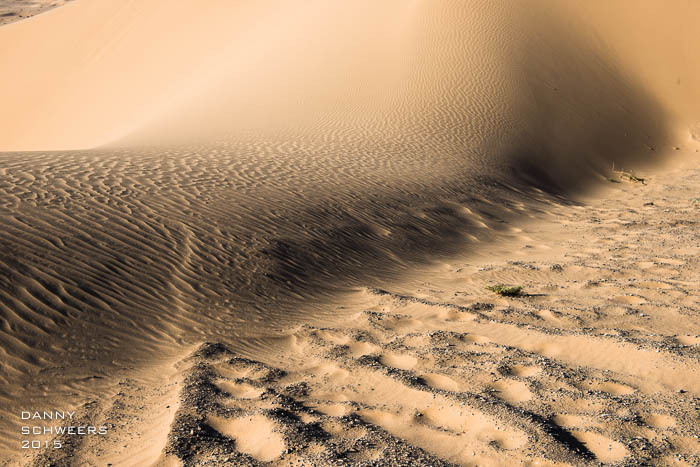 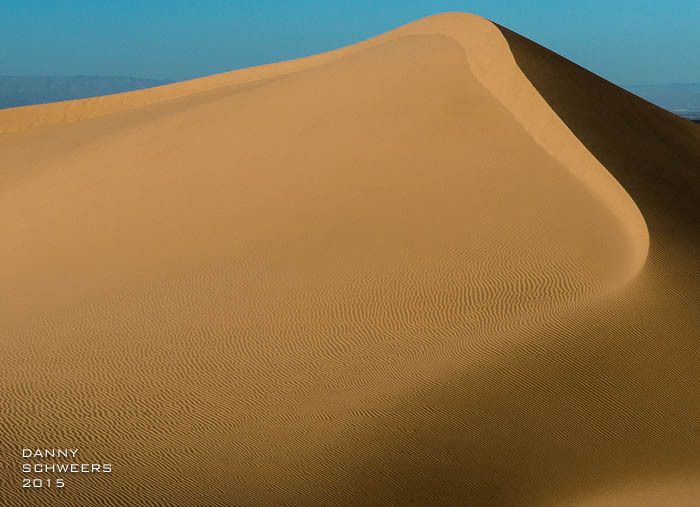 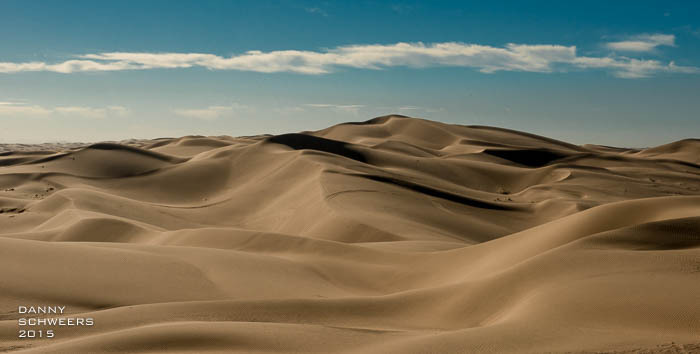 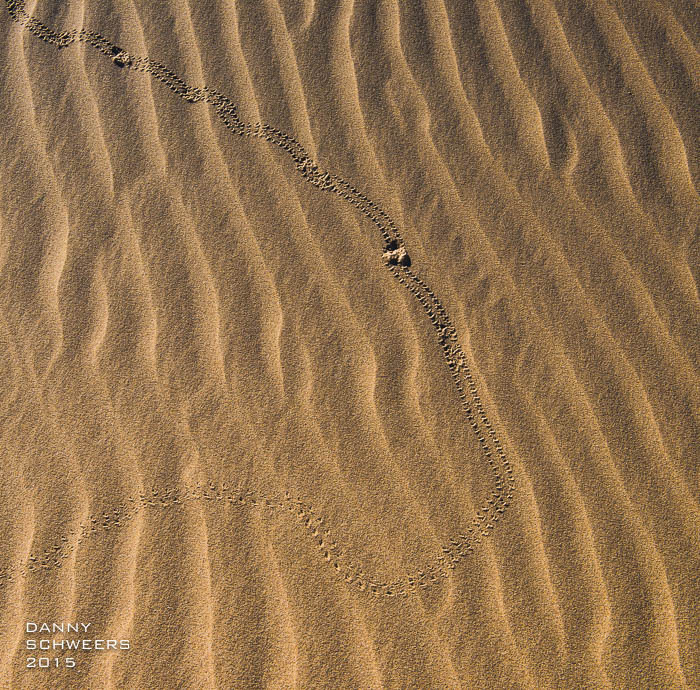 In October, 2015, I was able to visit the North Algodones Dunes Wilderness Area in California, just east of Brawley for about an hour. 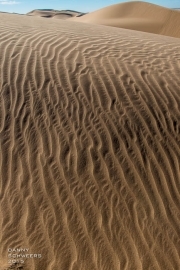 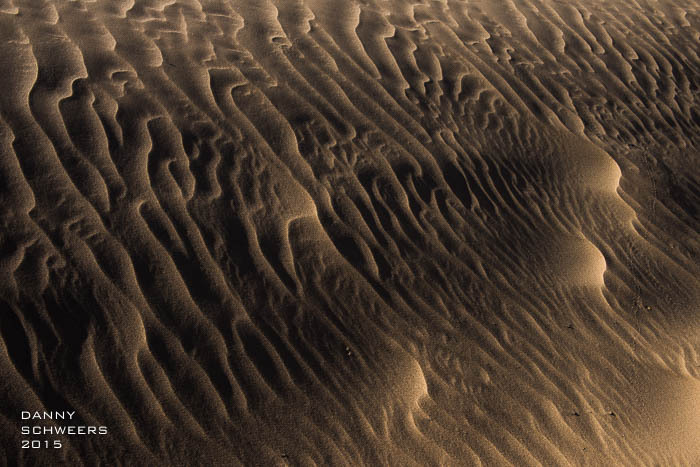 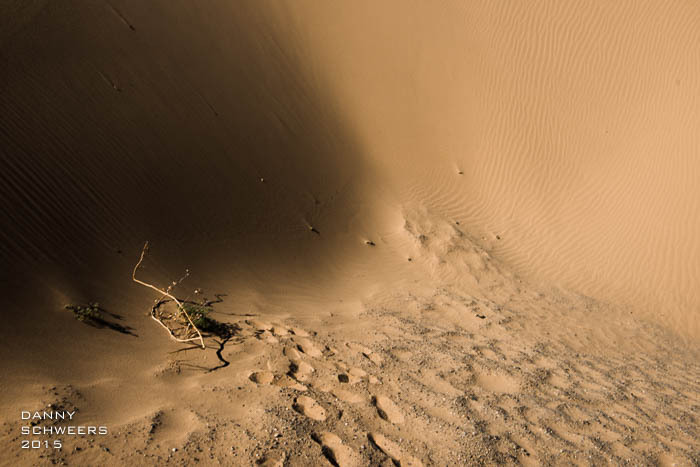 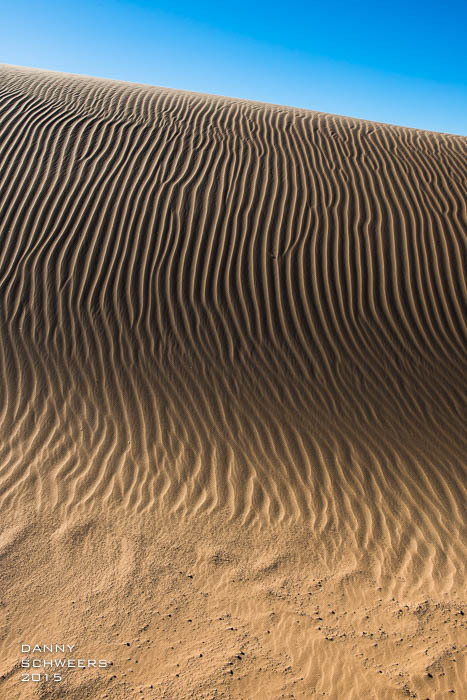 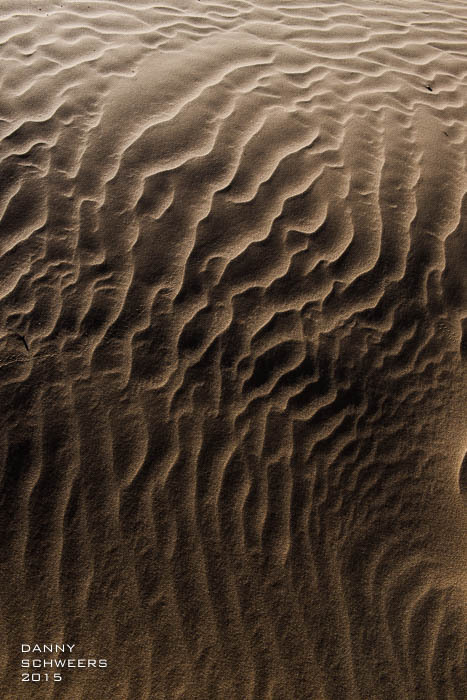 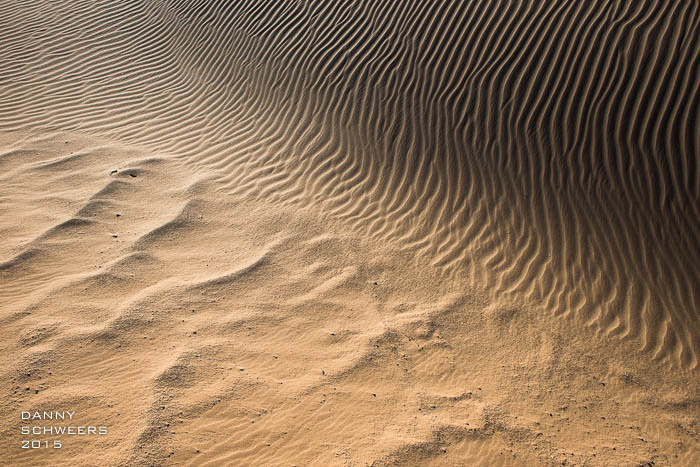 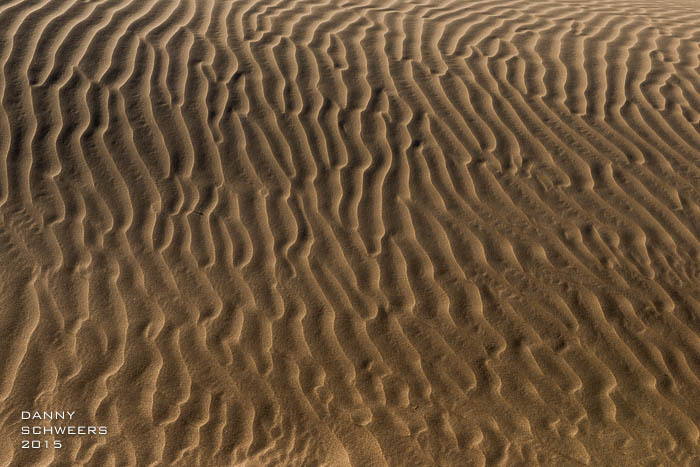 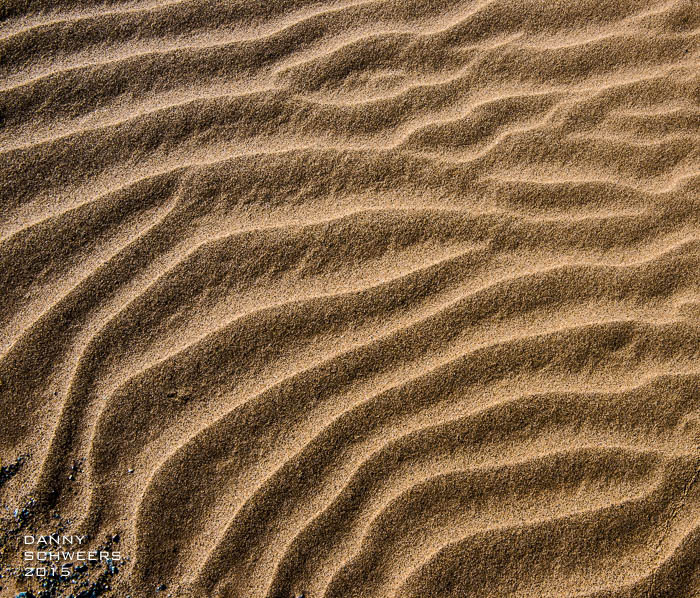 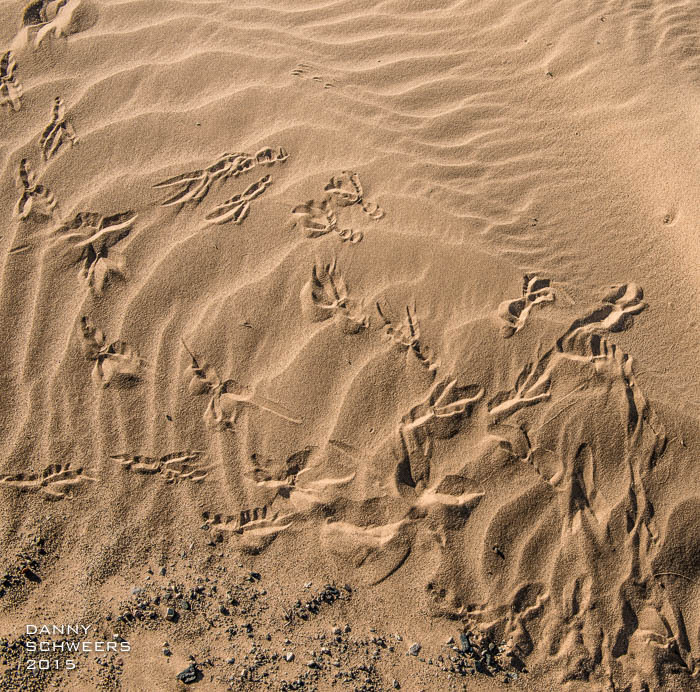 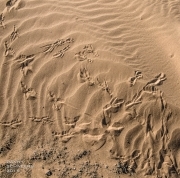 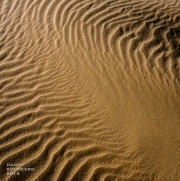 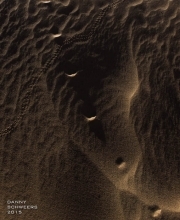 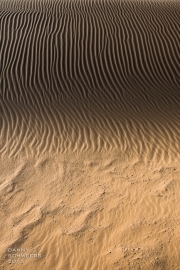 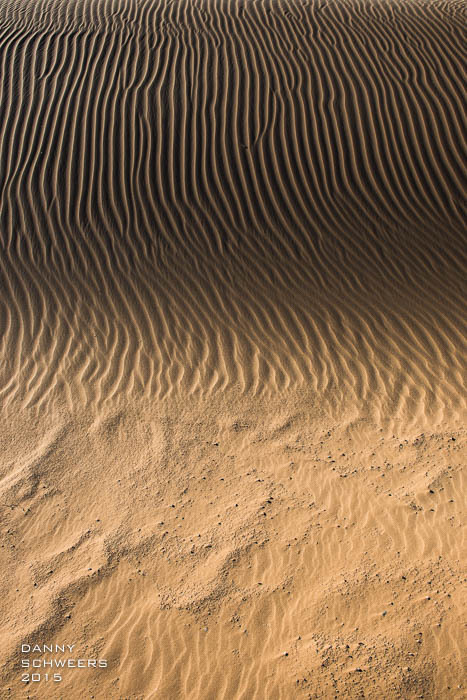 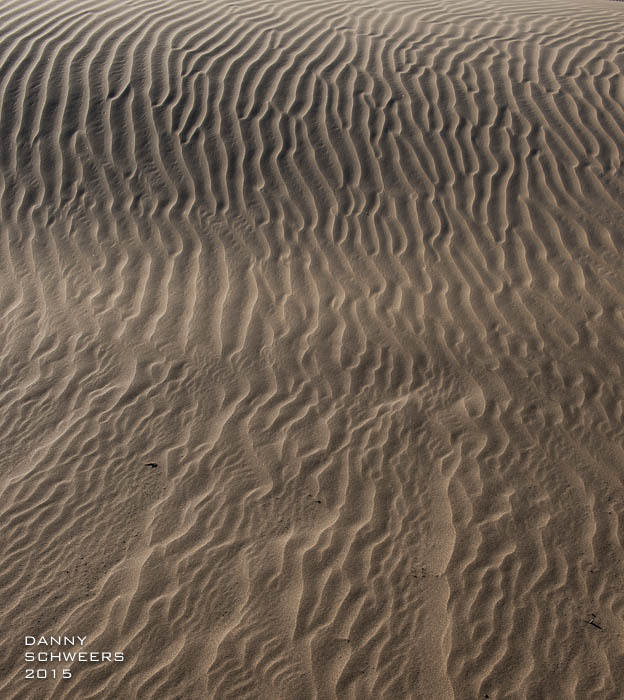 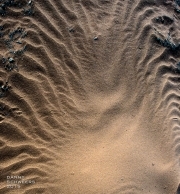 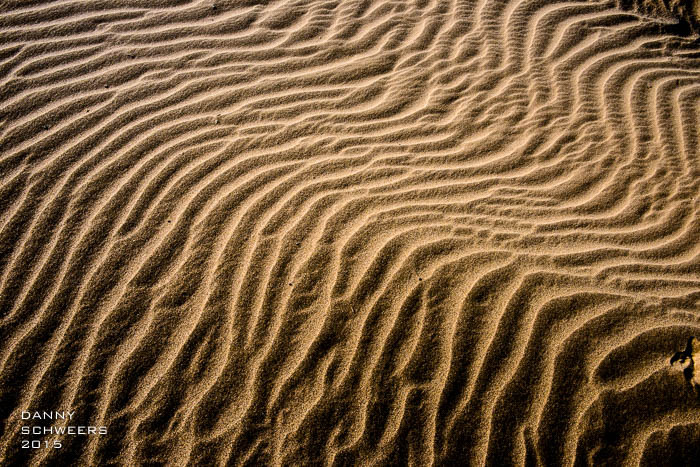 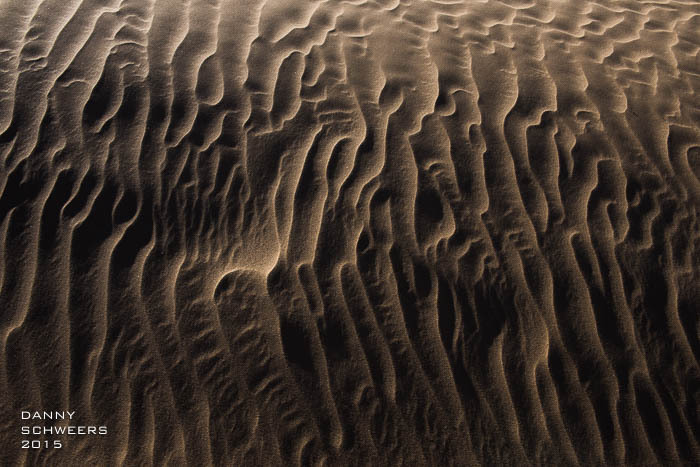 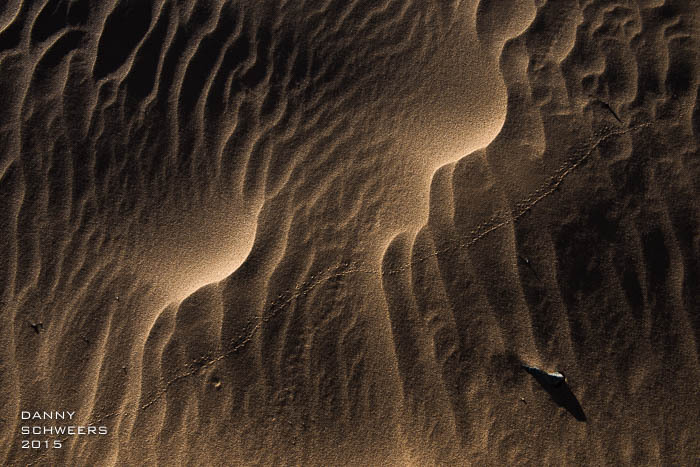 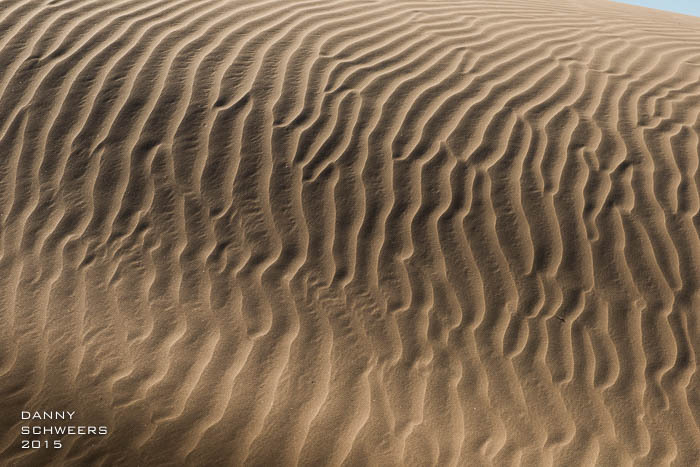 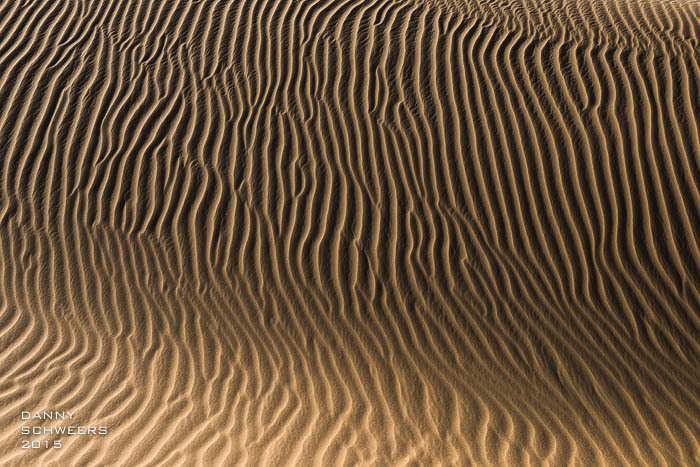 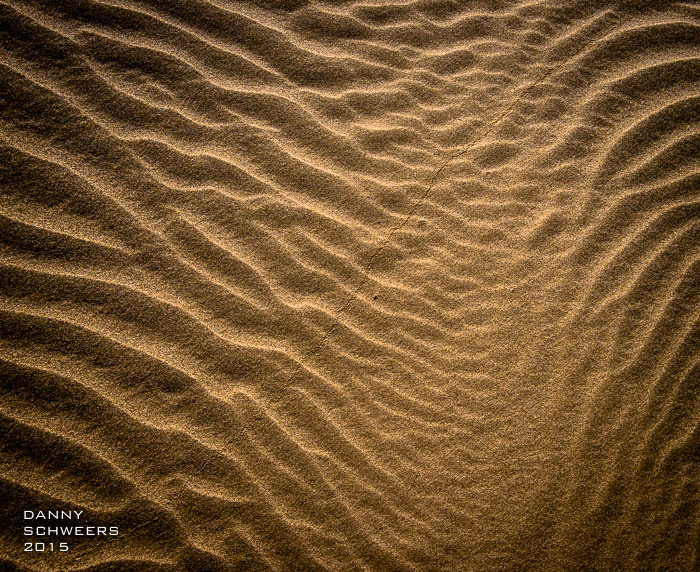 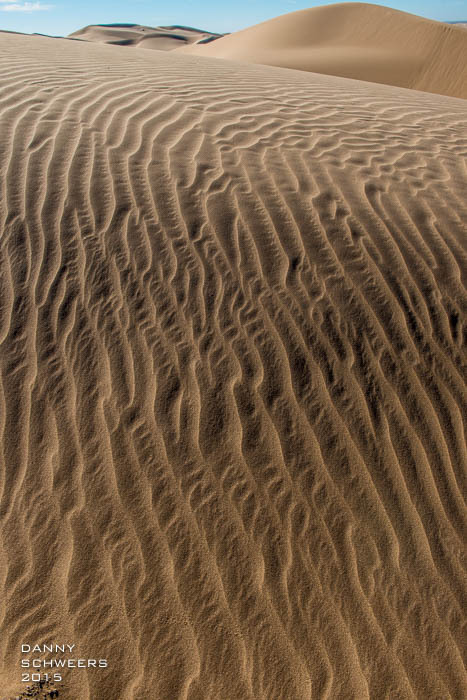 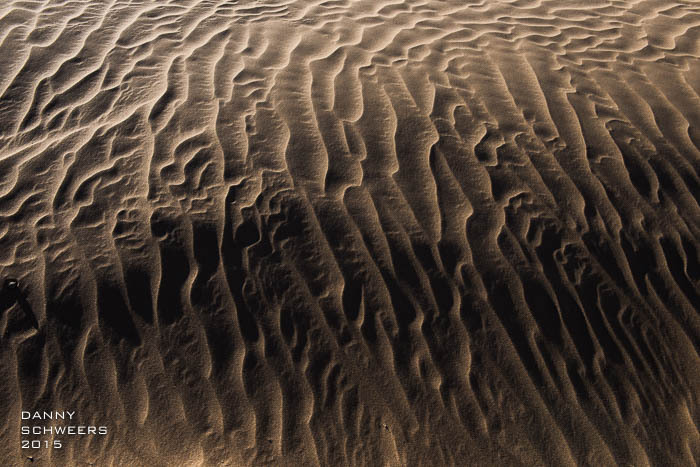 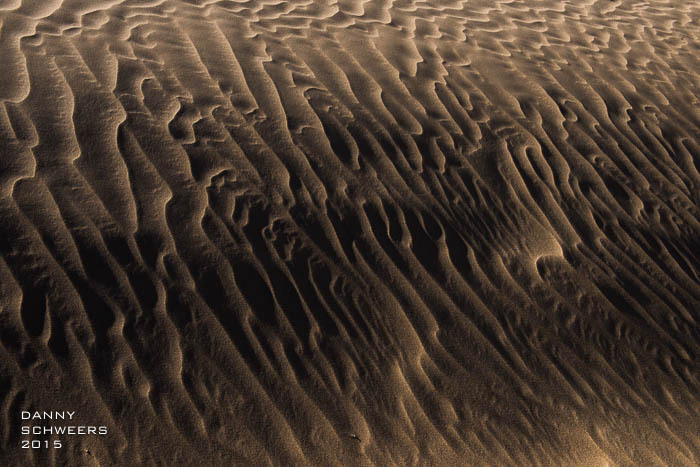 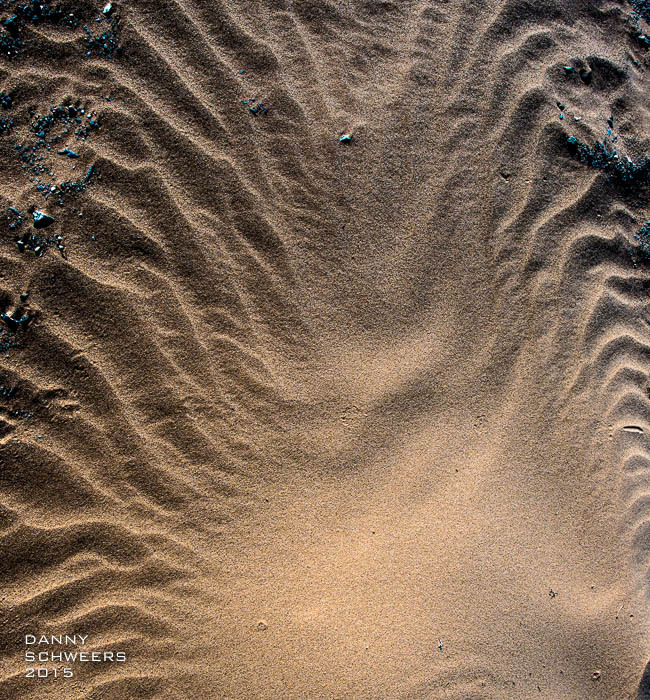 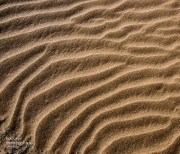 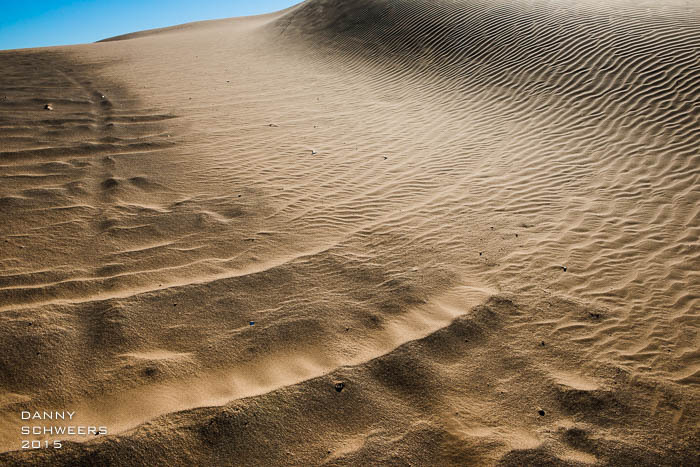 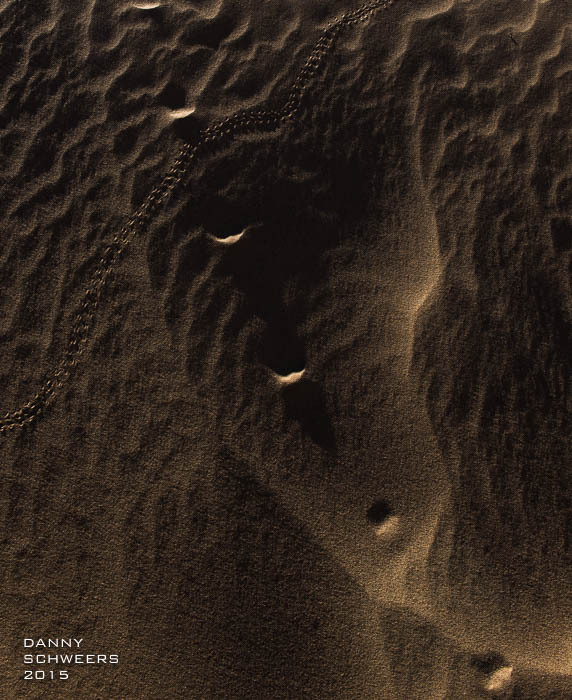 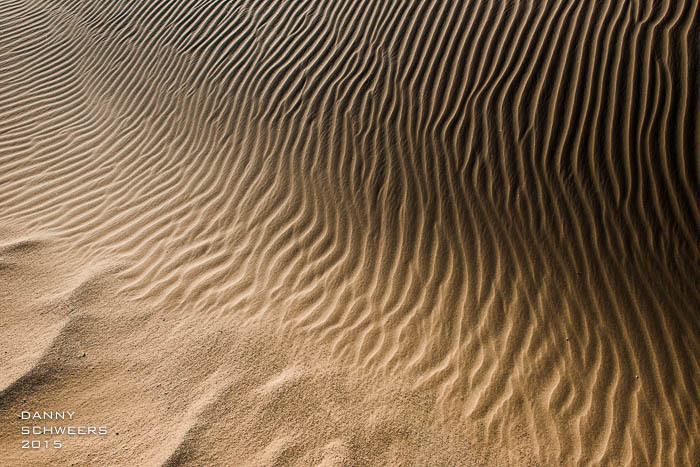 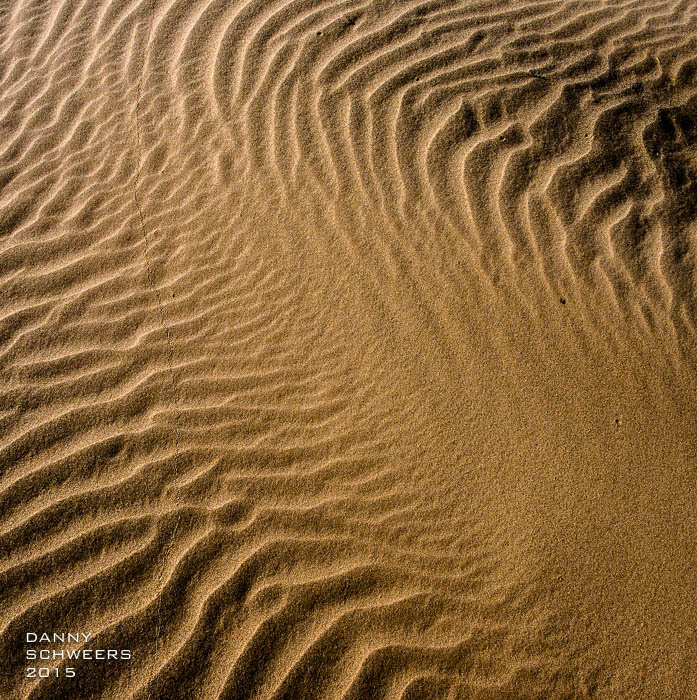 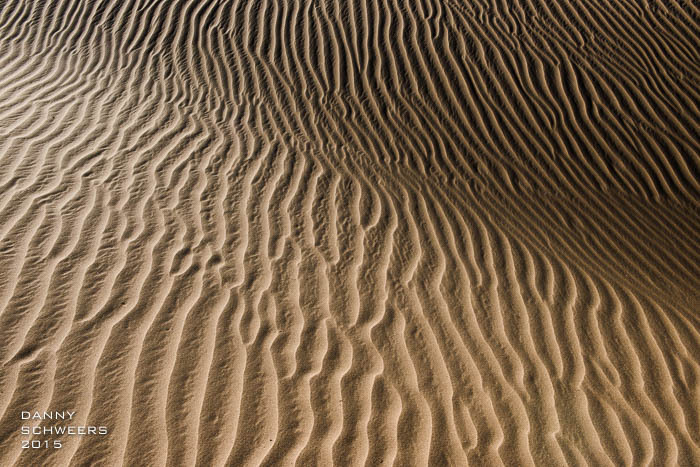 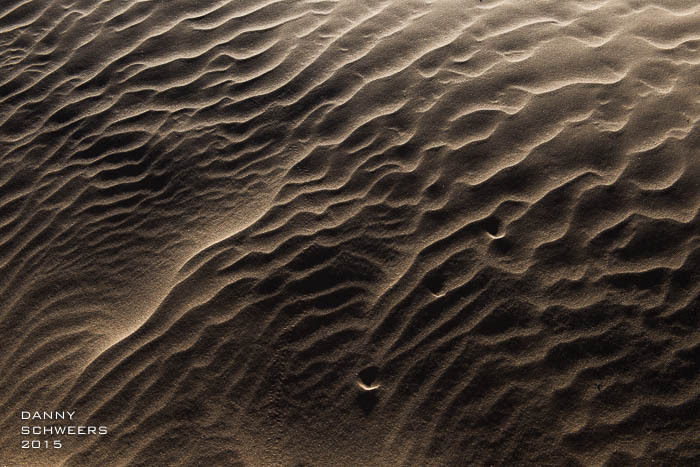 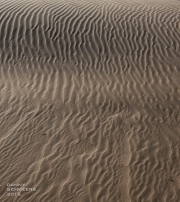 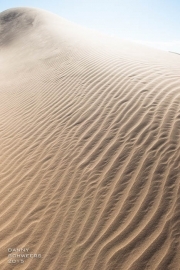 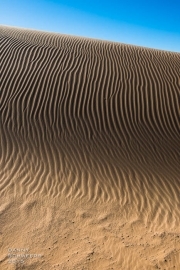 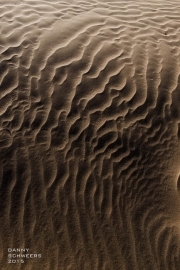 I love the way the wind shapes these sand dunes, especially the ripples, the way they fork and merge, and then change suddenly to a very different pattern, or no pattern at all. 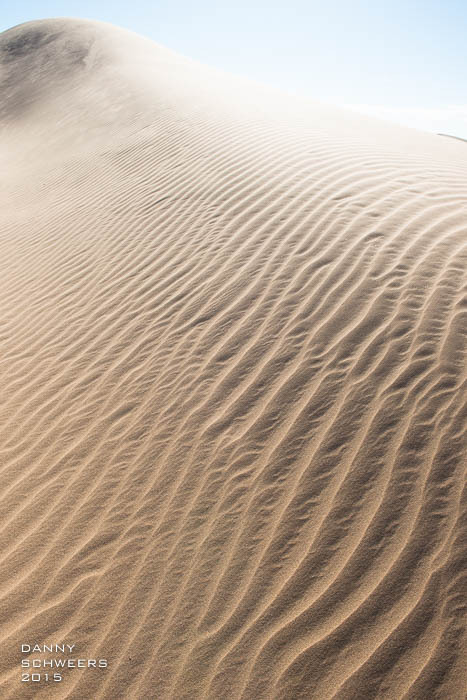 Is it too hokey to say our paths through life behave similarly, blown by the wind, by the breath of God? 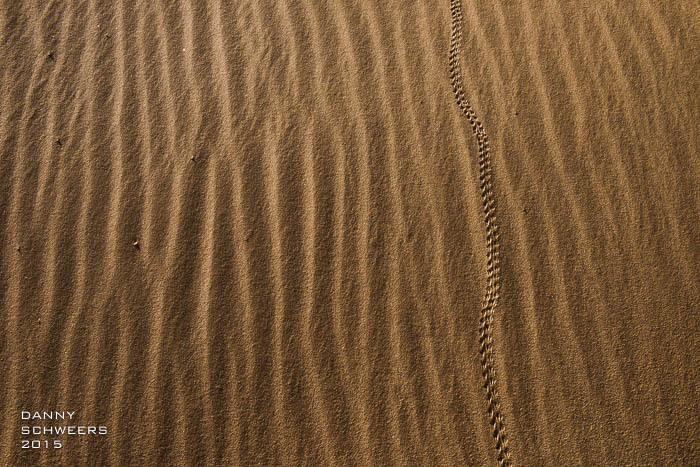 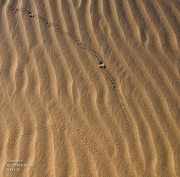 Or are we more like the lizards whose trails are found here? 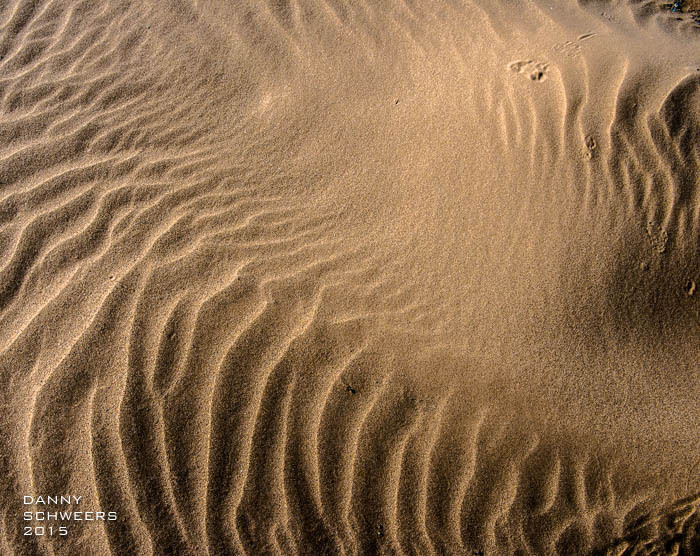 They cross the ripples, going their own way. 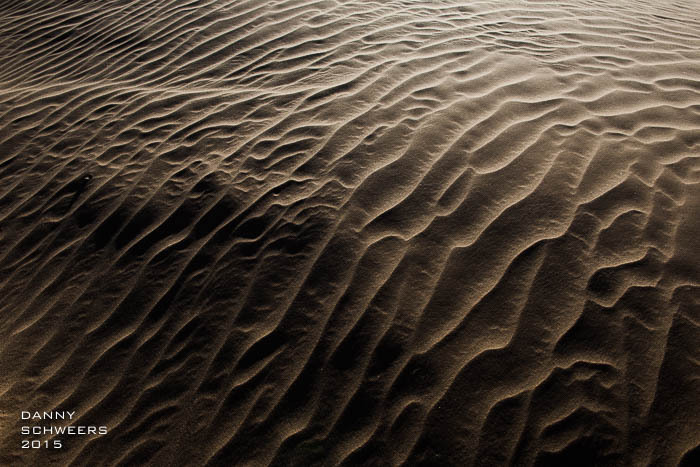 The wind shapes the landscape the wanderers cross.